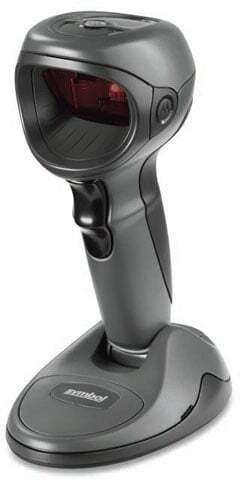 Motorola Symbol DS9808 - SCANNER ONLY, 2D Imager, Standard Range, No EAS. Color: Black. Cables sold separately. See accessories. For the full kit purchase (Part# DS9808-SR7NNU01ZR). For Verifone this is the best option for age verifiction. It is durable, easy to use and inexpensive. The Motorola DS9808-SR00007NNWR is also known as SYM-DS9808SR0007NNWR	or DS9808SR00007NNWR	.